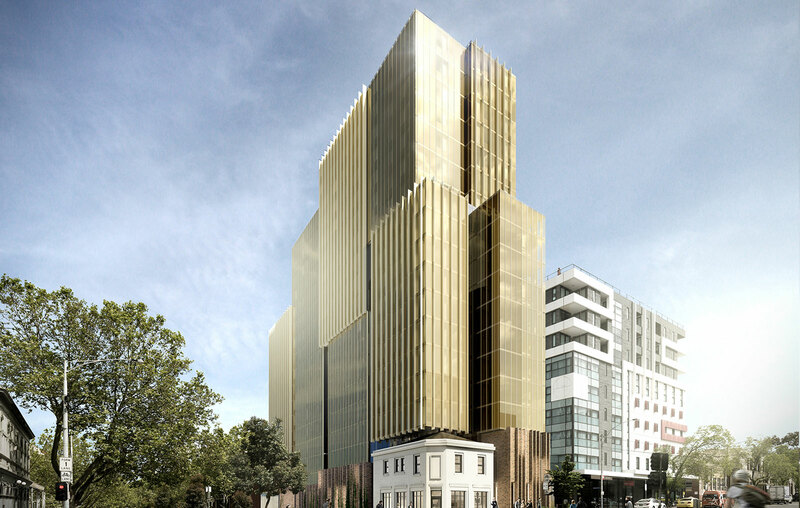 The Urbanest 599 Swanston Street project is a 580 bed Student Accommodation offer developed by international operator Urbanest. 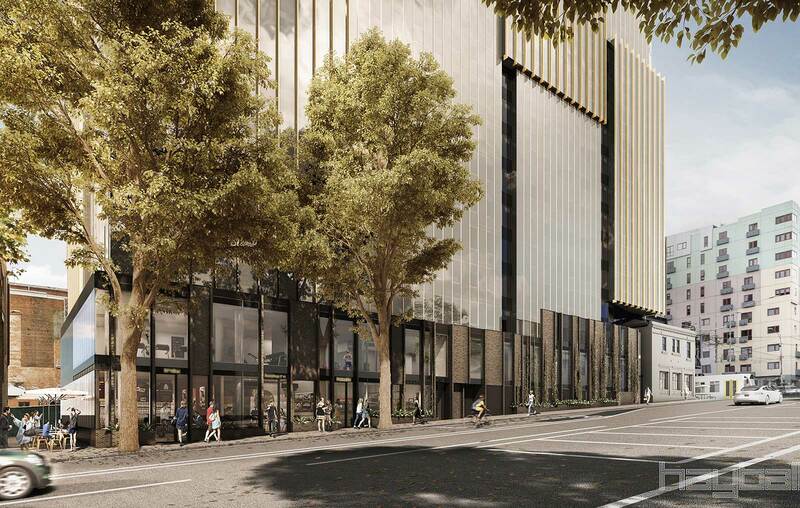 Centrally located between the University of Melbourne and RMIT, at the corner of Swanston Street and Queensberry Street in Carlton, the development comprises 101 studios and one bed units, 228 twin studios and 254 clusters across 18 levels. The development is inclusive of Ground Floor retail and Student communal facilities incorporating gymnasium, co-working and study areas, games rooms, living areas, cinema, TV rooms, sitting rooms, outdoor terraces with BBQ facilities and outdoor cinema and basement bike storage facilities. 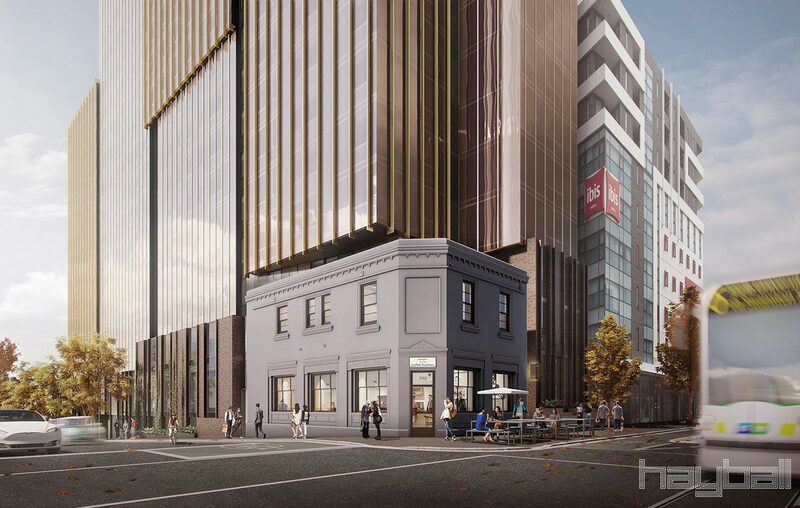 In addition to the base building works, the scope of the Urbanest at 599 Swanston Street also includes a complete integrated fit out to all rooms and common areas by separate contractors managed by Urban. The site was subject to both historical and environmental overlays. Urban has been instrumental in assisting and working closely with all parties to navigate and ensure assessments, remediation’s and audit procedures have occurred on time and to meet the projects sensitivities for contractors critical path activities, and student take up for the commencement of the school year.